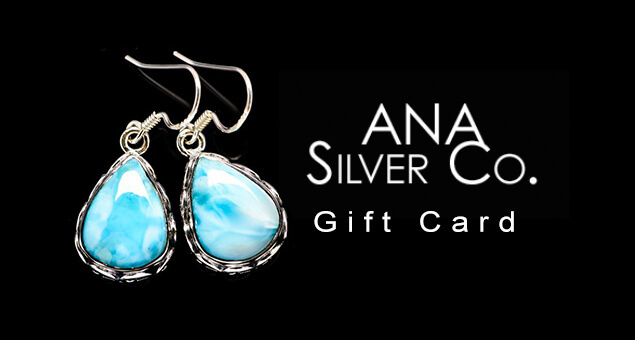 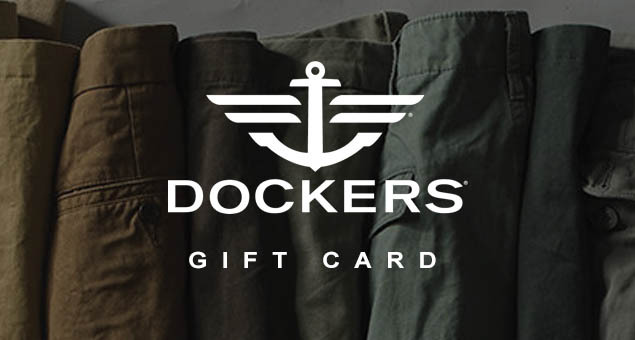 Give a unique present to your man on this anniversary so he can choose the gift he likes. 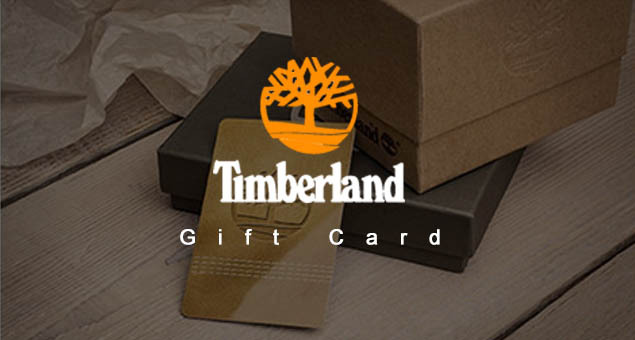 A gift card can be the best bet in this matter. 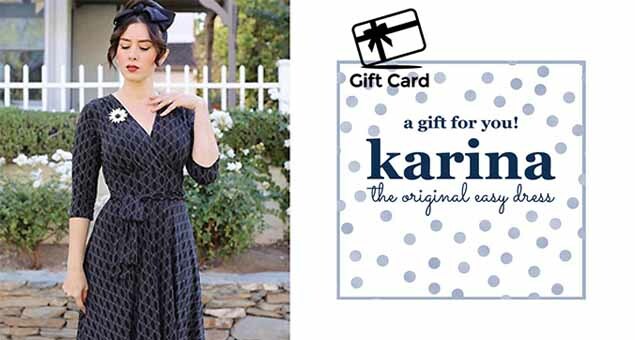 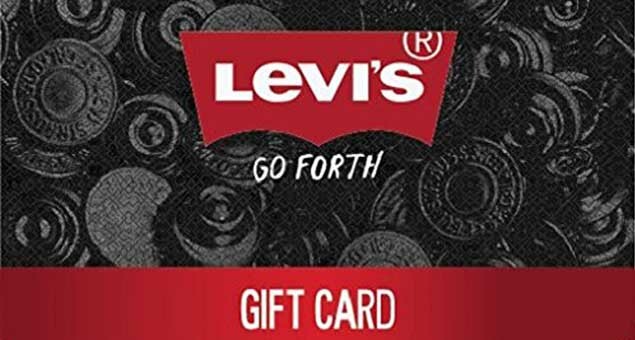 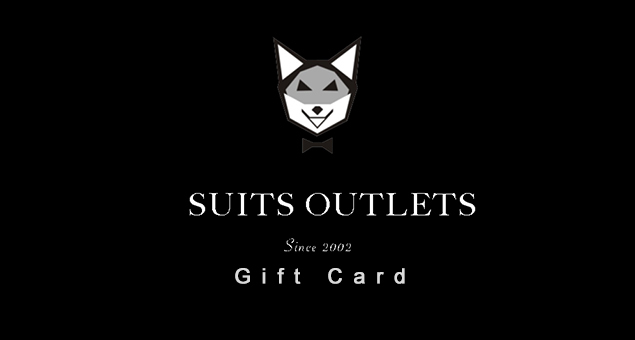 Buy Suits Outlet Gift Cards & Gift certificates that are starting from $9.50 and can be redeemed at checkout while shopping. 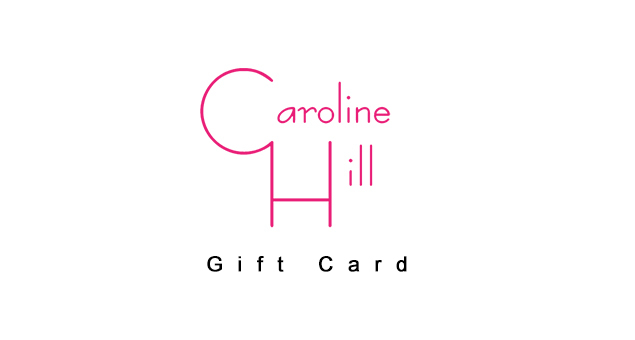 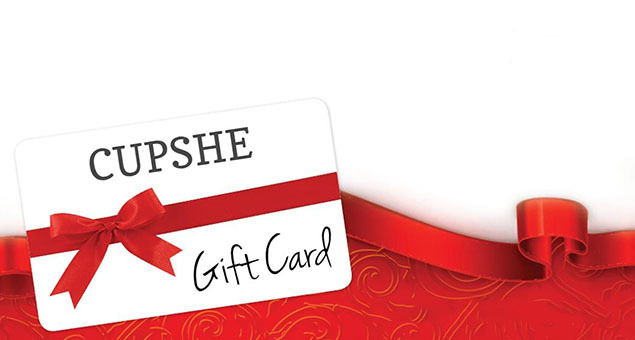 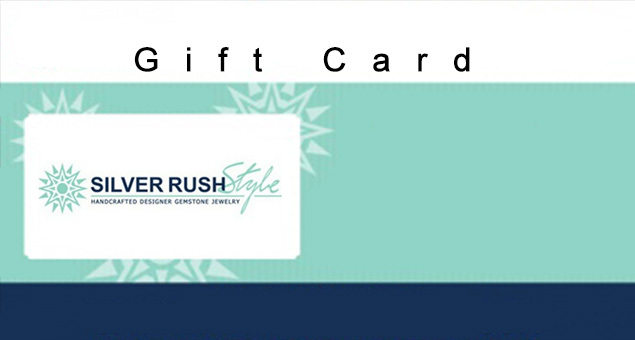 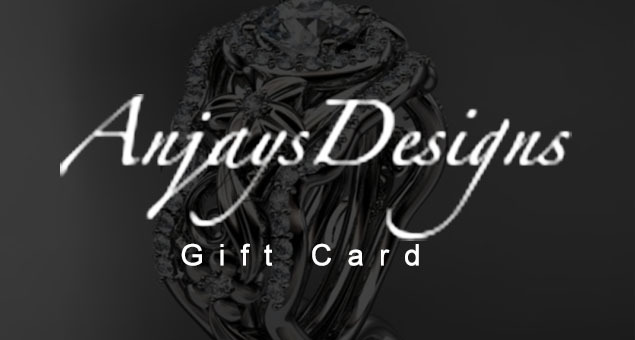 Let your hubby buy the suits he likes with this gift card.